Personalized Work Wear as An Effective Marketing Tool? It’s no secret that some of the biggest companies in the world like Amazon, McDonalds and Walmart have their own line of employee swag that makes them instantly recognizable. All their staff wear their own branded custom apparel that allows for all of us to recognize them immediately. We think that this is a great idea for any company as it starts a movement of uniformity. So start thinking about ditching just plain old boring workwear with branded and customized workwear for your entire team. We’ve come up with 4 reasons why you should invest in personalized workwear for your team and reasons why you will be missing out if you don’t! We did a recent article that also highlighted the fact of using customized t-shirts as a means of marketing but in this article we wanted to focus more on internalizing these great, custom swag for your teammate especially. Being in a company means that you will be working with various different people. This also means that you will be part of teams and like they always say, teamwork makes the dream work! Having cool, branded workwear where your teammates or employees are wearing the same shirt or the same design will easily create a comforting sense of unity and will trickle down to fostering a team spirit. You can see this from places like kindergartens to Premier League football teams. Uniforms allow for people to feel like they belong. When your teammates and employees feel that you have entrusted them with the company logo and the power to carry that on their backs, they will feel like they can make a difference. This is an extremely powerful feeling and messaging you can pass on to your employees that will trigger a great change in the company. Being one with the team will allow for the person wearing the custom swag to show more passion as they are one with the company. This shows that they are proudly displaying the brand and this kind of representation is greatly helpful for the entire organisation. Again, we all know that marketing costs a bomb sometimes. Although it’s a great outlet in getting your company increased brand awareness, what if we told you that you could do it for free? 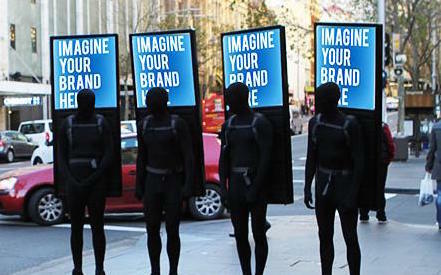 Just imagine all 10,000 of your employees wearing the same thing with your logo and your slogan? You’ve just created 10,000 walking billboards. The reach is insane. Imagine the amount of people you interact with in a day? At work, at the grocery store or at a restaurant? Let’s safely assume that you interact with around 20 people a day. Take that and multiply by 10,000 people. Your company logo will be seen 200,000 times a day (at least!). That is a crazy number to think about. Because getting 200,000 reach on social media is hard and usually you would need to pay big bucks for that kind of reach. We’re not saying that by giving your employees custom company swag won’t cost you any money, because it will. What we’re saying is that you will be spending less money for a better return of investment. Buying in bulk is always cheaper and this means that you can purchase a much larger quantity of your own custom swag and not dent your budget too much. Plus, if you order more custom swag, you can also experiment with different designs and this will allow for more creativity with your employees. They would also really appreciate the fact that they have a choice of what to wear on any given day. This also turns into something that all your employees or teammates will appreciate. Since it is not something that they will be paying for, it feels like an honor to be able to represent the company with their own version of custom company swag. 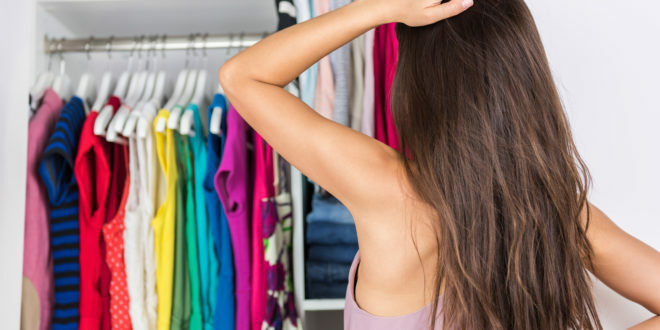 You also help them save money and time of choosing clothes to wear to work. It’s a hassle that you can eliminate and this might convert into time saved in the workplace. Improving Brand and Company Identification When you look at companies like Facebook, you immediately know their blue color. Or when you think about Starbucks, their green logo comes to mind almost instantly. You can achieve this by getting custom company swag. 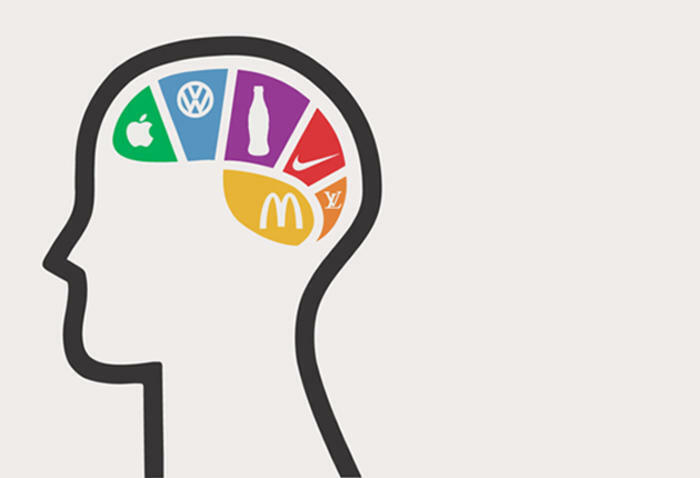 The more people see your company name associated to a color or a logo, the more people will remember. You become recognizable. This is a huge win in the world of business. Being well-known enough to be recognized almost instantly. This allows for trust to be built. Even if you might not notice it. Customers feel that you are more approachable when they see multiple people rocking the same clothes. It gives them a sense of comfort that this company knows what they’re doing. For those reasons alone, we truly believe that investing in personalized workwear for your entire company, across the globe is something you should take very seriously. The benefits are all there, clear as day. If you are deciding to finally take the plunge in investing in custom swag for your team of 1000 amazing employees, click here to get in touch with one of our experienced Apparel Consultants for a free consultation session today!